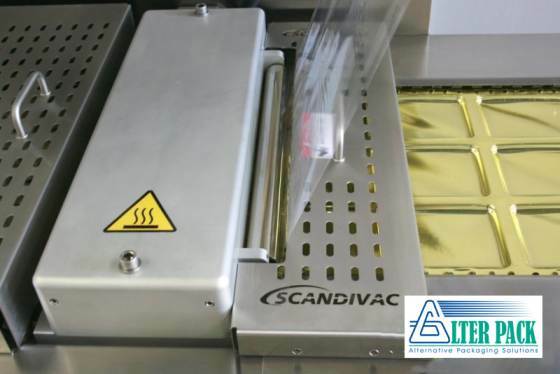 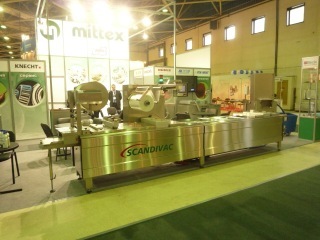 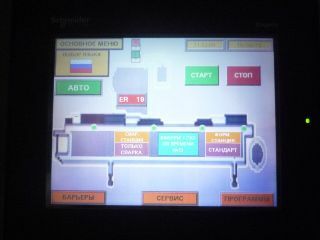 APM 5000 advance – “SCANDIVAC” European quality, experience and reliability. 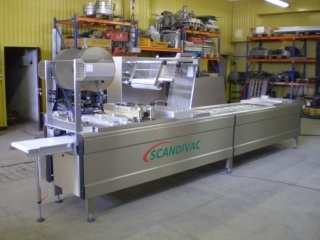 Perfect for middle size businesses. 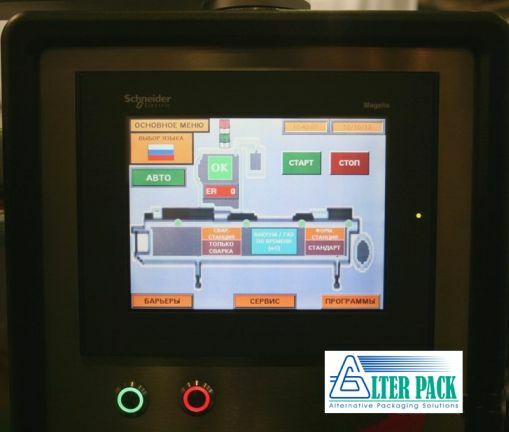 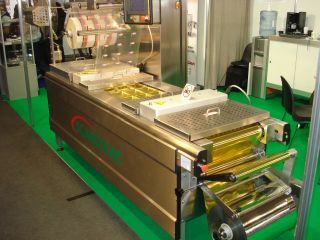 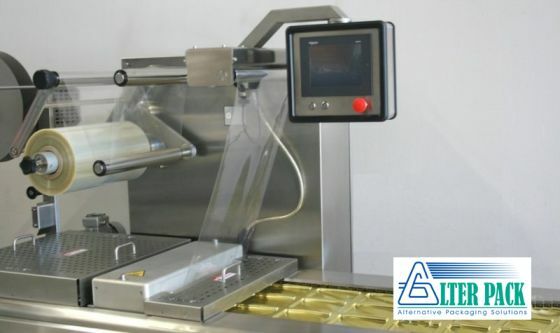 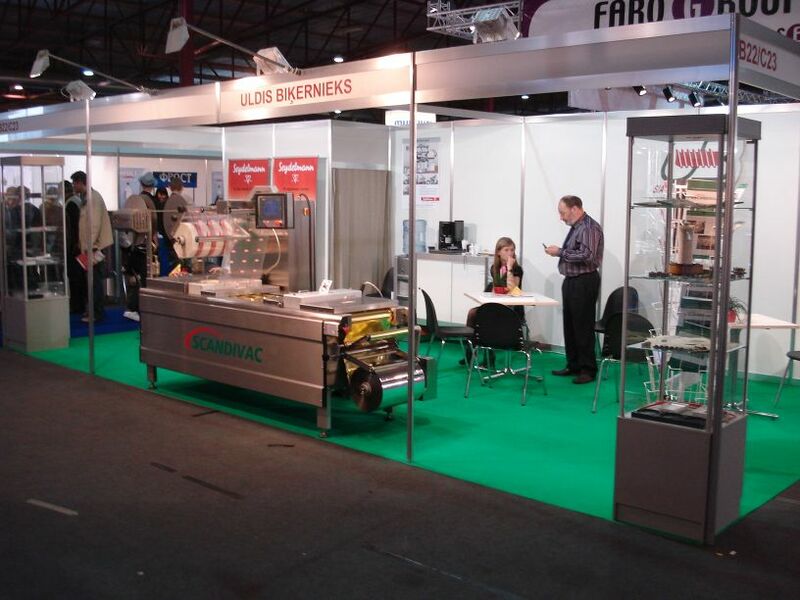 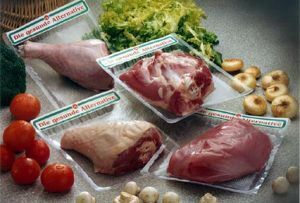 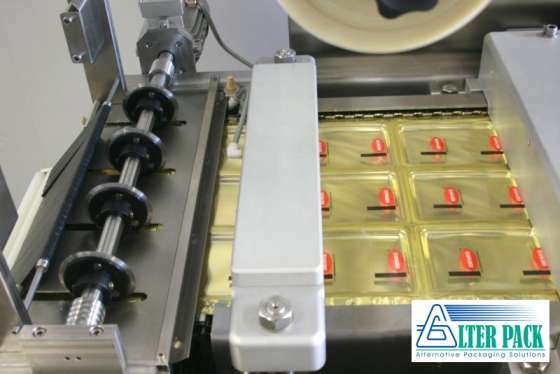 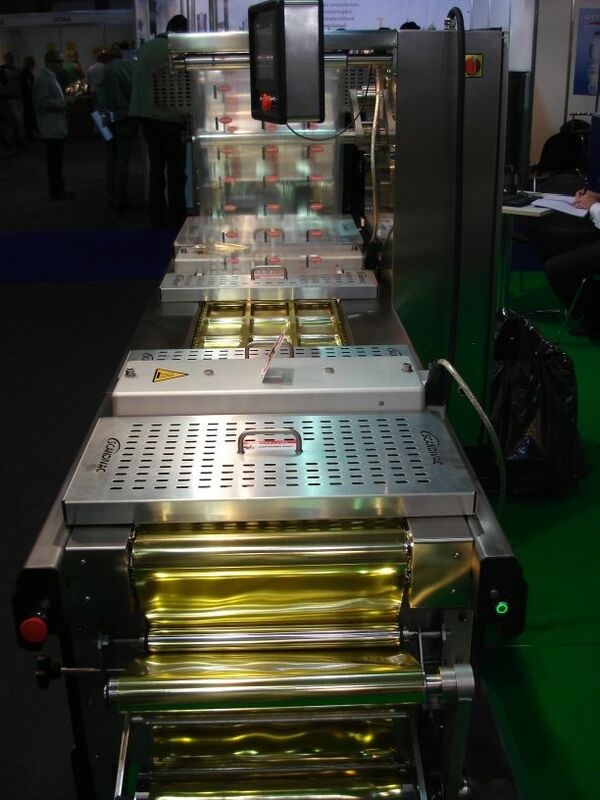 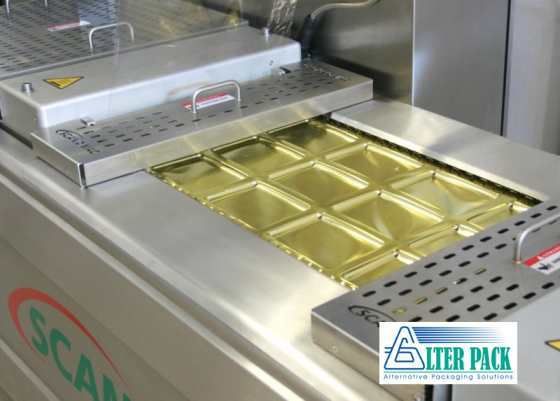 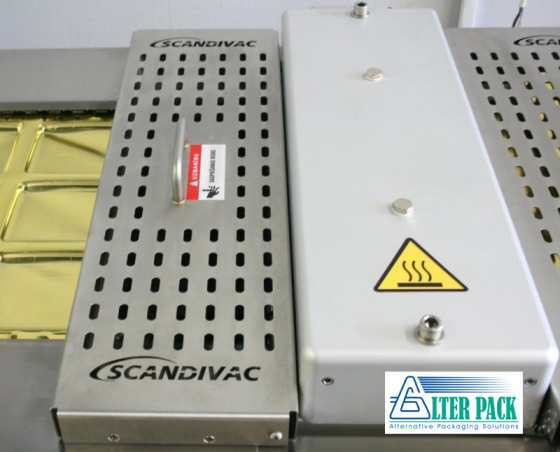 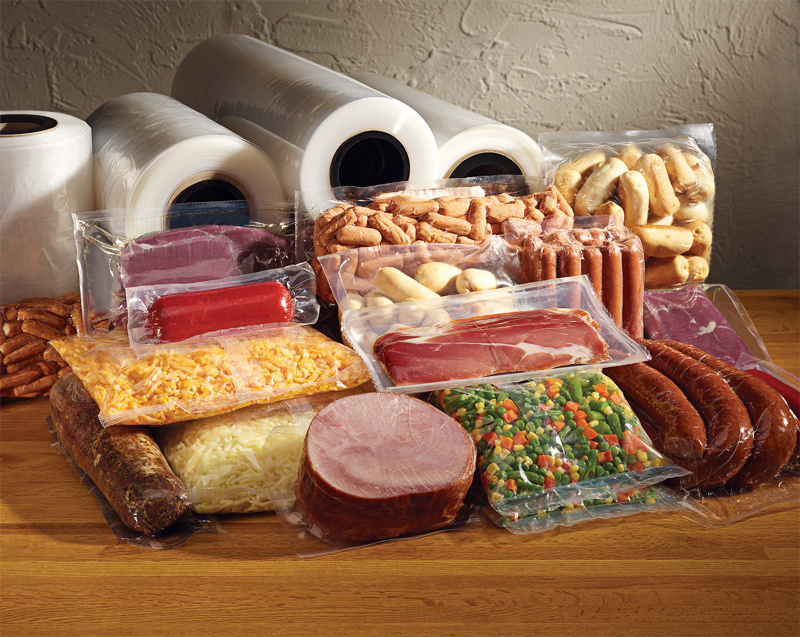 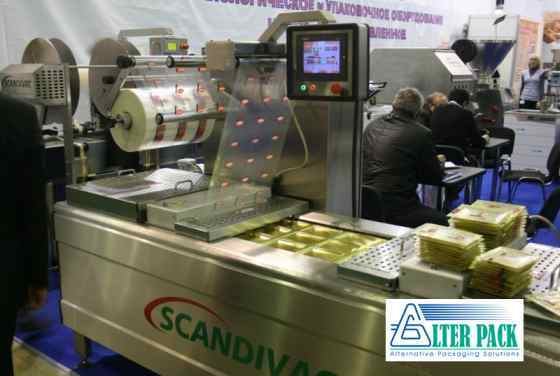 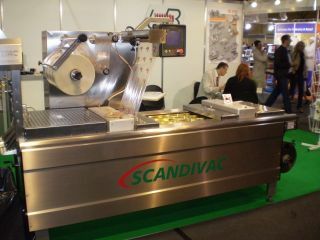 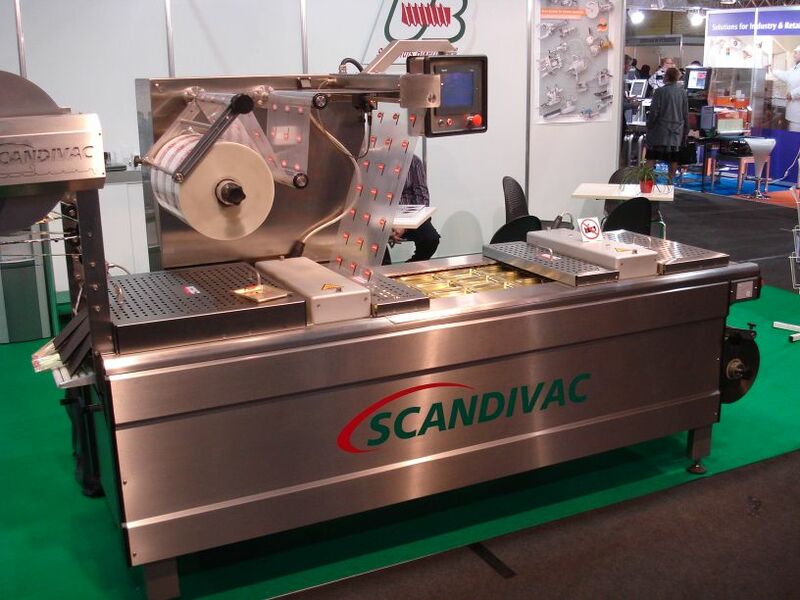 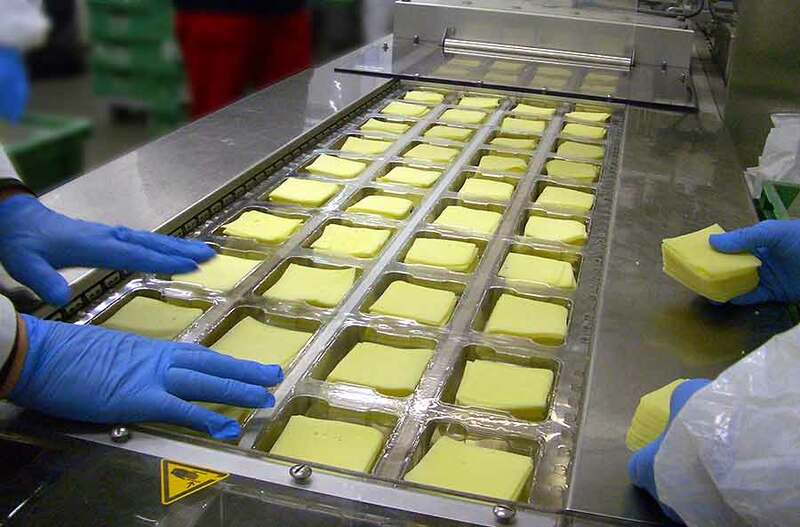 PERFORMANCE: The APM 5000 is a thermoforming vacuum packaging machine designed to pack food, non-food or medical products. 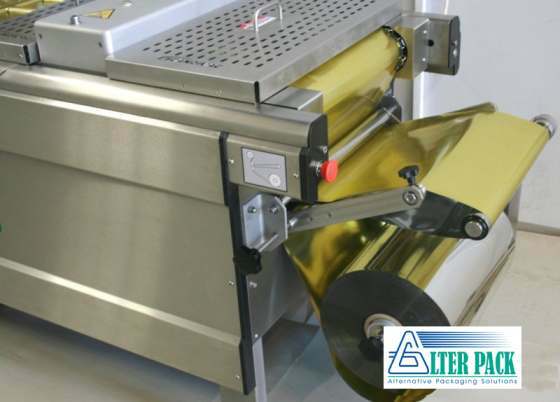 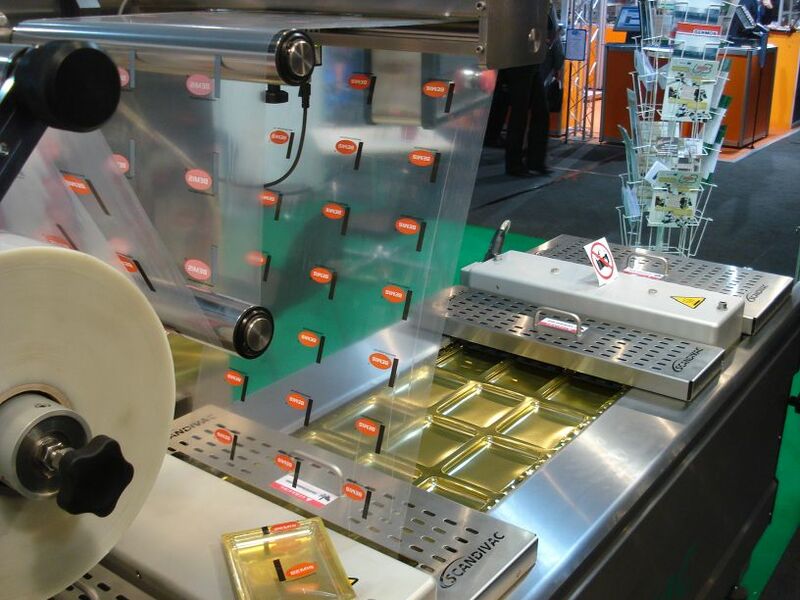 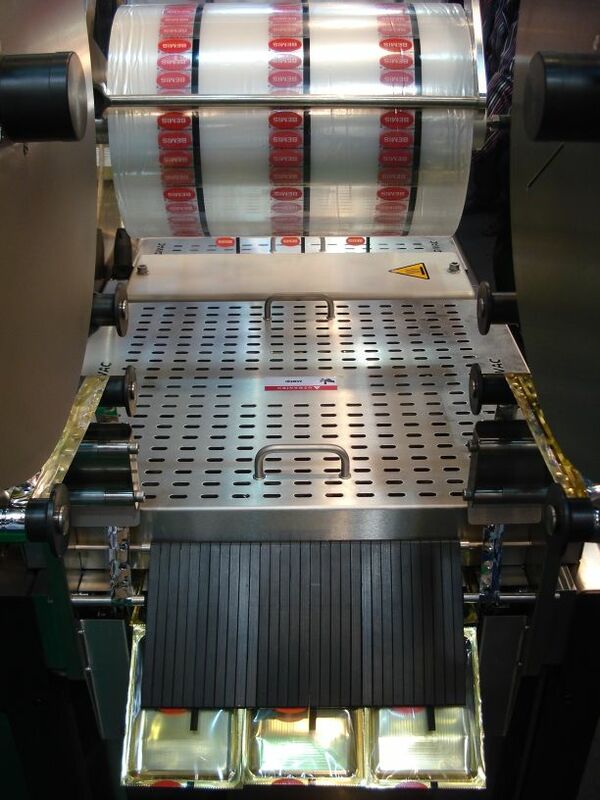 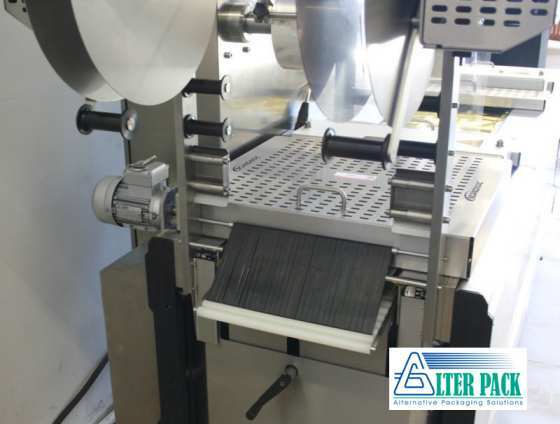 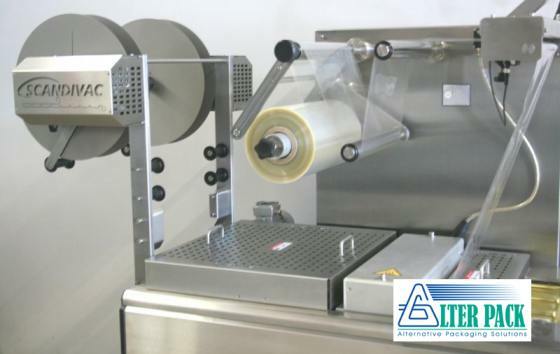 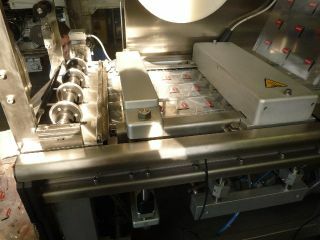 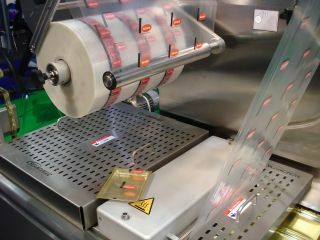 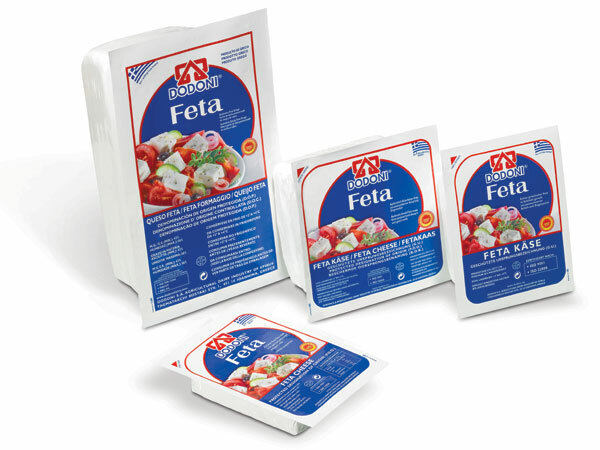 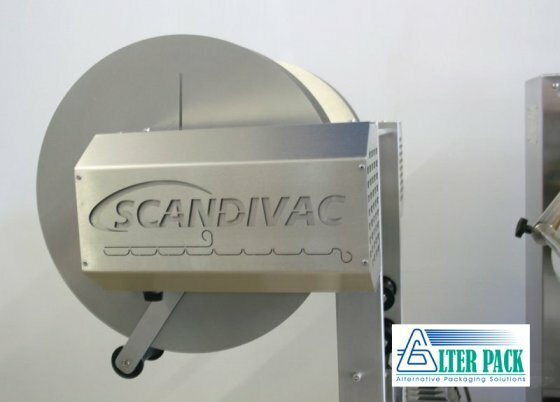 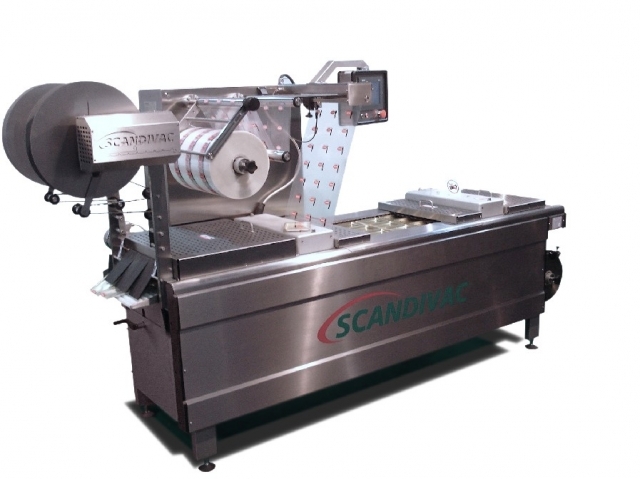 The package is created directly by the machine using bottom and top rolls stock of film. 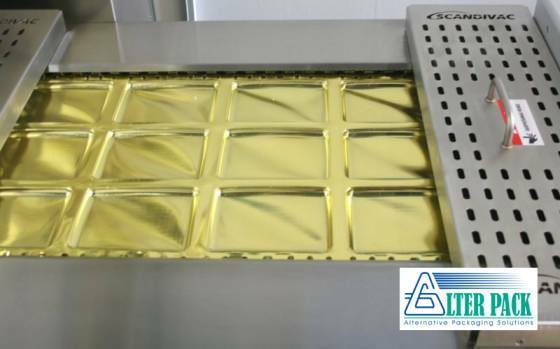 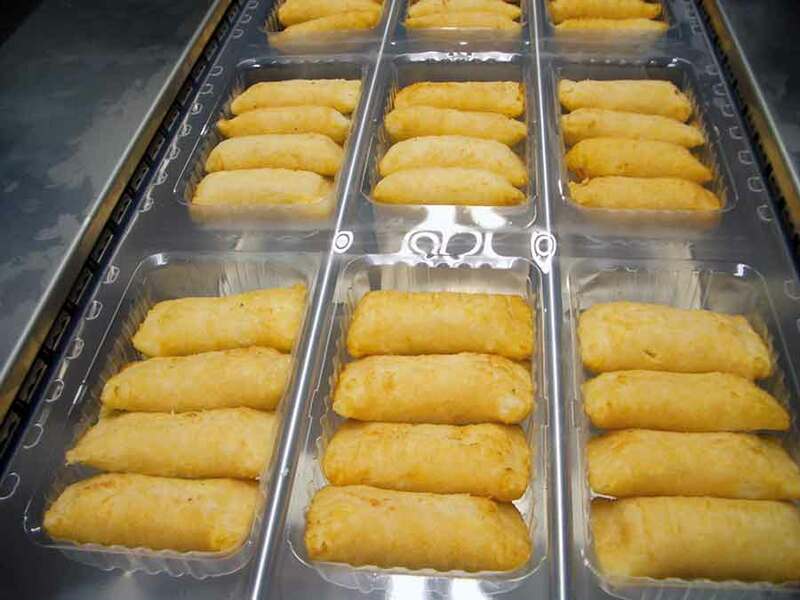 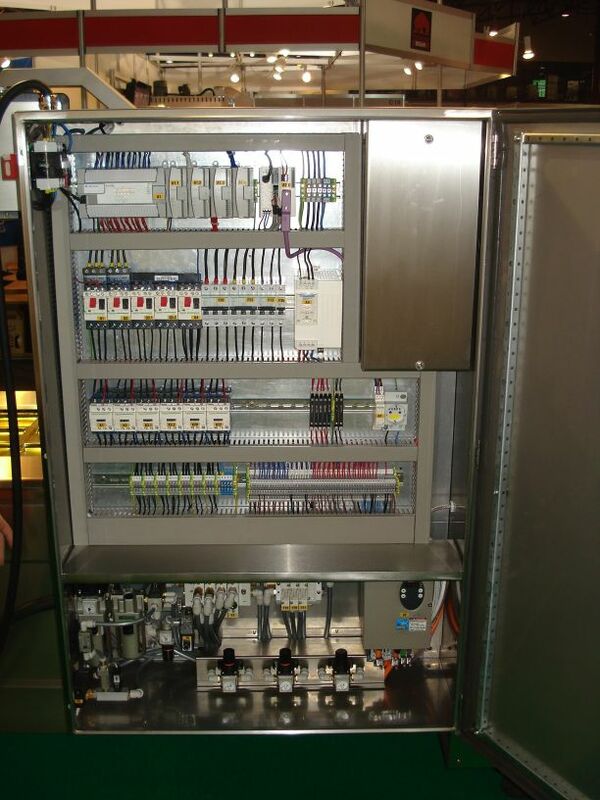 APM 5000 series suitable for medium size business operation, can be used for pack meat, fish, cheese,seafood and dairy products, also for pharmaceuticals applications and much more.Vacuum, gas flushing, MAP options available.